My family have grown up with Kung Fu Panda 1 and 2 and were can't wait until Kung Fu Panda 3 comes out in theaters January 29th! 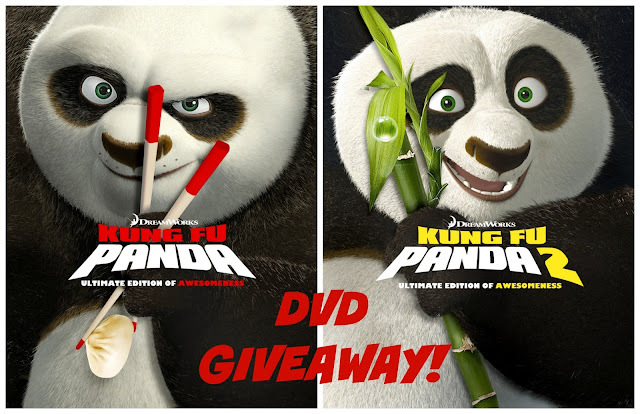 In honor of the new movie coming out, we have a great giveaway for BOTH of the Kung Fu Panda movies to relive the exciting story of Po finding his way in life as the under-panda. 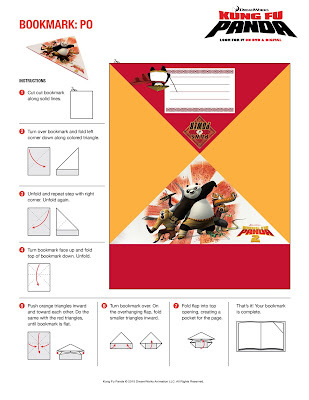 We also have a great set of FREE activities to get your kids in the Kung Fu Panda mood! Feel free to print as many as you like. In DreamWorks’ Kung Fu Panda, Jack Black is perfect as the voice of Po, a noodle slurping dreamer who must embrace his true self – fuzzy flaws and all – in order to become the Dragon Warrior. 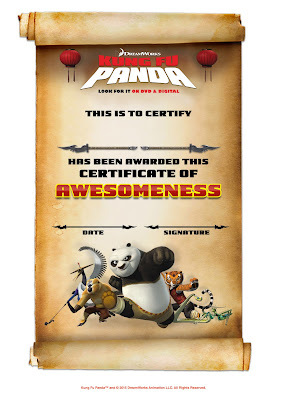 With groundbreaking animation and high-kicking humor, the Oscar-nominated Kung Fu Panda is delightful entertainment for the whole family. Black reprises his role as Po in Kung Fu Panda 2, the fiercely funny Academy Award nominated sequel. 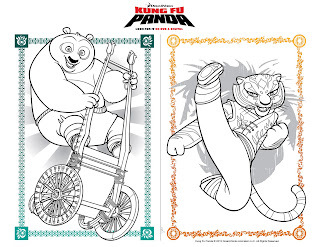 In his biggest challenge since becoming the Dragon Warrior, Po must lead his friends and fellow kung fu masters, The Furious Five, on a mission of epic proportions to defeat his most threatening rival yet! 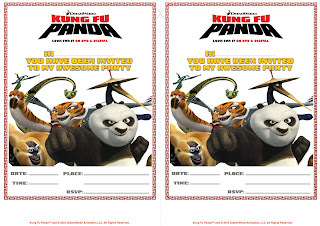 WIN KUNG FU PANDA 1 AND 2 BELOW!